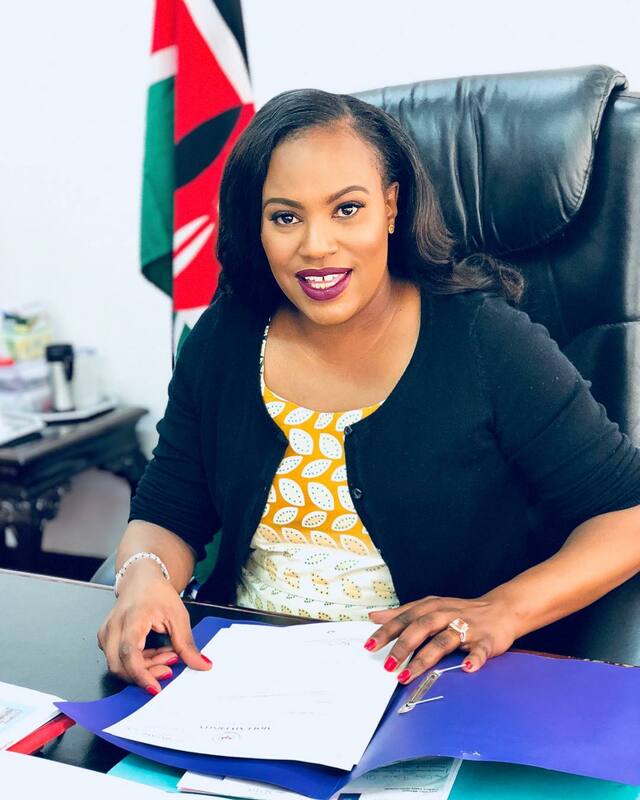 Despite having a successful career, president Uhuru Kenyatta’s niece Nana Gecaga has struggle to have a healthy relationship. For starters, Nana is the third child to Uhuru’s elder sister Jeni Wambui. 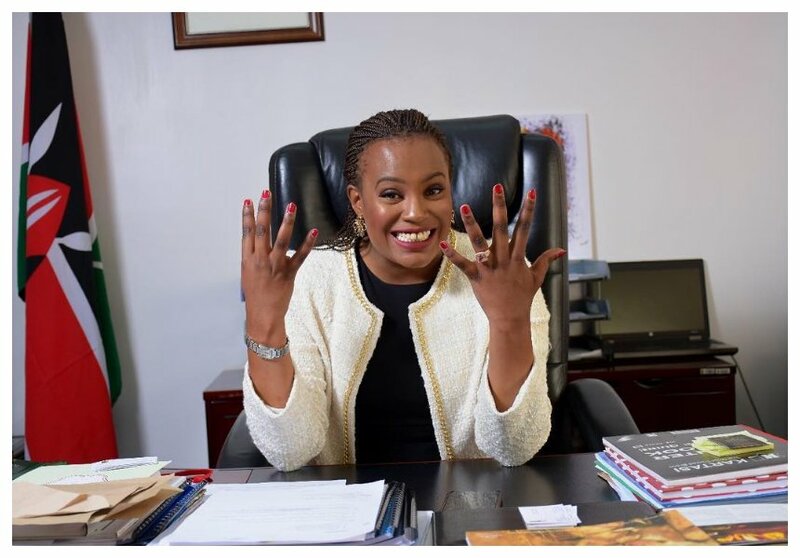 She is also the CEO of Kenyatta International Convention Center (KICC). Nana opened up about her struggle with relationships in a candid interview with Business Daily. She revealed that people she has dated were not genuinely interested in her as a person. “I have struggled with relationships. I have had a couple of good relationships, but mostly it’s been difficult because the people have not been interested in me as a person,” said Nana. Nana also made it clear that she doesn’t not wish that she would have been born in a different family. She also stated that she is not dating anyone at the moment.